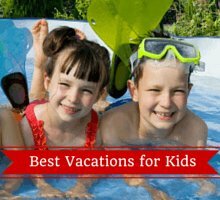 Are you ready for our top 25 things to do in Siem Reap with kids? 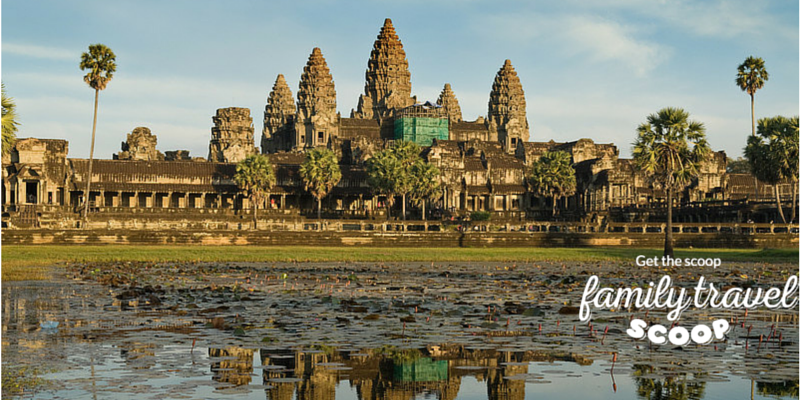 A visit to Angkor Wat is a must do when traveling to Siem Reap with kids. This temple is amazing. 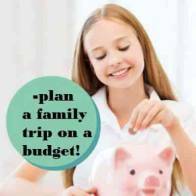 Your kids will have fun exploring the various nooks and crannies and checking out the intricately carved stones. There is a horse ride available for a fee which takes you on a stroll around the pond. Bring lots of water-its hot out there! Hire a guide who can give you the insight on this beautiful place. You can purchase a one day pass for $37, 3 consecutive days for $62 and 7 consecutive days for $72. Kids under 12 are free (bring passports for older kids to prove they are under 12). When we went we bought the 3 day pass and did some temples in the morning, relaxed by the pool for a bit in the afternoon and then headed out in the late afternoon again. Want a private photographer in Siem Reap? Call Serey Siv and he can take photos of you and your family while you are in town! Email: Sereydsiv@gmail.com Call: 086367730 or visit him at his website! Phare Circus is simply amazing! Visiting this local circus is a must on your next trip to Siem Reap! Not only is this amazing show that is very well put together but all proceeds from the tickets are reinvested in helping local young people to train and develop their skills. The shows reflect the local culture and are very entertaining. After the show you can meet the acrobats and have your photo taken with them! Get there early for drinks and snacks and to browse the handicraft shop! Another fascinating Siem Reap attraction to visit with your family is Angkor Thom. 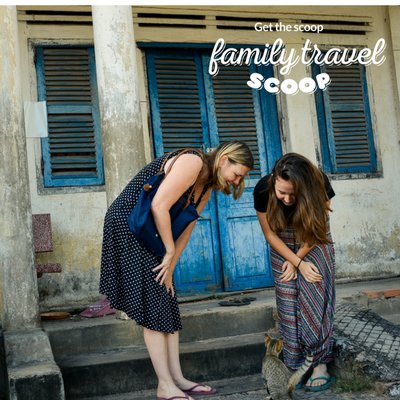 This is one of the best things to do in Siem Reap with kids. Children will like exploring this huge walled compound. It is surrounded by a moat and contains the spell binding Bayon Temple. This temple has huge towers that each have four giant smiling faces. Kids will get a kick out of the Terrace of the Elephants where they can see a long wall carved with elephants. There are lots of grassy areas and huge trees that can provide a little shade from the sun. If you are traveling to Siem Reap with teenagers or older kids then consider doing an ATV Tour through the country side. 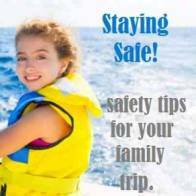 Children can ride with a parent or with the tour guide. Older teenagers can ride on their own. There are various full or half day tours through the rice paddies or around the temples. Feel like skateboarding? Head over to Mirage Skate Café down road 6, near Total Gas and the Courtyard Marriott. A container café with excellent coffee and board you can borrow! A fun afternoon activity for kids! 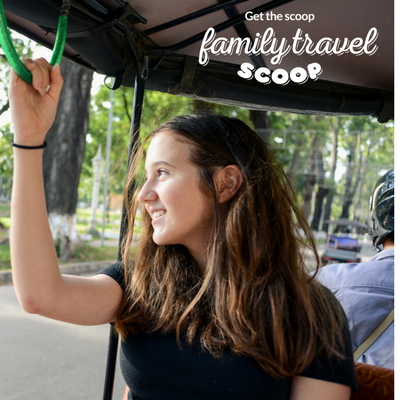 One of the most fun things to do in Siem Reap with kids! Bambu Stage is a great way to learn about local puppetry. The Puppet show is great for kids of all ages and older kids will also love the Angkor Show -Temples Decoded and others. Another one of the fun things to do in Siem Reap with children is to go horseback riding through the country side of Cambodia. The Happy Ranch offers 1-4 hour tours. It also offers horse drawn cart rides around the rural areas of town. One of the best things to do in Siem Reap with children is to take a cooking class together. Budding chefs will have fun chopping the ingredients and learning how to cook the Khmer dishes. And of course the best part is you get to enjoy your delicious meal. If you are staying at the Palm Village hotel they offer simple cooking instruction or you can sign up for a class at Le Tigre de Papier where you start with a visit to the local market to pick up your ingredients. Be sure to sample the delicious Cambodian food as part of your things to do in Siem Reap. The Khmer cuisine is quite delicious. Most kids will love the Khmer chicken soup (even picky eaters go for this one! ), fresh spring rolls and coconut curries. 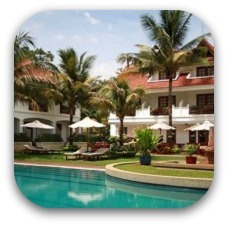 We like the Sugar Palm, Malis and J7 Hotel! Spend a few hours exploring the Cambodian Cultural Village. The kids see the various types of traditional housing, the wax museum, the miniatures and seeing the artisans carving. There are plenty of traditional shows to watch and there is a restaurant on site. If you have plenty of time, you'll find there there are so many things to do in Siem Reap Cambodian Cultural Village. Head to the Angkor Night Market to do some souvenir shopping. You will find a good mix of souvenirs available as well as a mini cinema at the end showing movies about the history of Cambodia. There is also a place to soak your feet and have fish nibble the dead skin off (it really tickles!!!)! There is usually live music playing as well. Visit the Puok Silk Farm with your family and you can see how silk is made. Your kids can hold a silk worm and see the silk being extracted. After watch the silk being dyed the bright colors and then woven into a beautiful fabric. There are other things to do in Siem Reap that are fun and exciting, but this is educating for both adults and kids. Stop at the Blue Pumpkin in town to cool off with some tasty ice cream or try some fresh baked goods while relaxing on one of the comfy couches. Other good places for kids are Common Grounds-a NGO so all money is reinvested into the training of local staff. Temple café is pretty funky too! 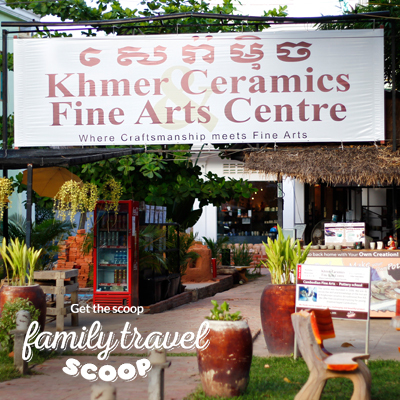 Join a Khmer Ceramics Class. Kids love creating their own pottery masterpieces. The pots will be fired and glazed and delivered to your hotel within 24 hours. You will also have a tour of the facility and can see the artisans at work. 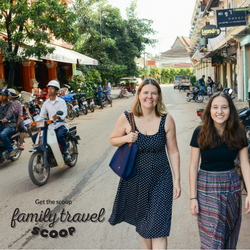 This is one of the fab things to do in Siem Reap with your family and creates a lasting memory to display in your home on return! Every evening along the highway to the temples there is a picnic held by the locals. If you are feeling adventurous your family can join in and taste some exotic treats such as roast crickets (errr no thanks!). There are various BBQ stalls and a fair ground with rides and games too. My kids also enjoyed our day trip to the floating village on Lake Tonle Sap. This area is inhabited mostly by the Vietnamese community. It is a fascinating glimpse into life in this area. You catch a boat which takes you on a tour. 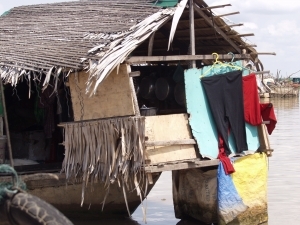 You will see the floating school, homes and enterprising children floating in buckets selling soft drinks. You may even see a floating pig pen. There is a floating restaurant where you can have a meal or a drink, it has a souvenir shop, crocodile pen, and various fish. 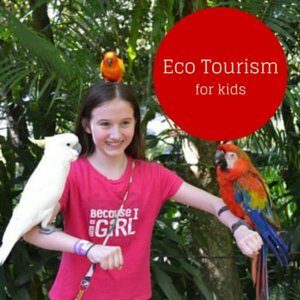 One of the most fascinating things to do in Siem Reap with kids. If your family is visiting Siem Reap on a Saturday then head to the free cello concert held by Dr Richner. This Swiss doctor has helped to build 4 children's hospitals in Cambodia. He will inform you of the health and poverty in Cambodia and share the details of his latest projects. Cash donations are greatly appreciated. Make your visit worth while by adding this to your things to do in Siem Rep list. If you want to give back to the community we recommend donating money, clothes, books, toys or to ABCs and Rice. ABCs is an amazing local school for children in very poor families. The kids receive two meals a day, an education and medical care. Community support is also available through this amazing organization. If you want to donate online use the link above, or you can call Tammy at 077707514 to arrange. 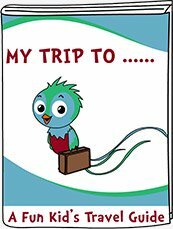 If you want to bring donations with you -they need second hand Ipads, storybooks, dolls, puzzles, curriculum materials, toothbrushes, new underwear and flipflops (kids size), magnetic letters and numbers and anything else that could be used as a teaching resource. Pagoda Cat Sightings! Go to the local temples in town and see the pagoda cats- People drop off stray cats at pagodas and the monks take care of them. There are also some NGO's here that donate their services to help keep the kittens safe and healthy! Ta Prohm is another excellent place to see with kids in Siem Reap, Cambodia. This temple complex is located deep within the jungle and has huge tree roots growing through the ruins. This maybe a difficult spot to visit with babies or toddlers as the grounds are very uneven and bumpy, but older kids will have a blast climbing around here. Rent the Tomb Raider movie before you go so the kids can have a preview of this amazing place. Have lunch at Butterflies Garden Restaurant where you can dine amongst beautiful flowering plants and fruit trees. Kids will adore seeing the colorful butterflies and the fish pond. Another one of the fun things to do in Siem Reap is to explore the town on one of the motorcycle tuk tuks. They can easily hold a family of four. My kids and I loved this. We saw many interesting things this way such as a pig being transported on a motorcycle, a family of 5 all on one moped and kids waving to us from their yards. Visit the Psar Chaa-Old Market in town with the kids. They can practice their bargaining skills and spend their allowance on the colorful trinkets. Teenagers are enchanted with this place. The market has lovely silk products such as dresses, purses, pillows, scarfs and table cloths. There is also beautiful paintings, jewelery, cheap clothing and imitation watches and sunglasses. A great souvenir is one of the kick toys. Kids can join in the fun at one of the local parks. There is also a meat and produce section that is interesting to see (though quite smelly!). Head to the crocodile farm for an interesting outing. You can purchase fish to feed them (you throw it from off a bridge over the pits of crocodiles). My kids were fascinated with watching them eat. This is one of the unique things to do in Siem Reap with kids. Peace Cafe is a great place especially for teenagers! Vegetarian food and drinks is a beautiful relaxing environment with hammocks, beds and comfy sofas! You can also take a cooking class here and on Wednesdays as 3 you can meet a monk and learn about meditation and ask any questions you might have. Visit Angkor Climbing Wall and enjoy some indoor rock climbing! Great acitivity for a rainy day in Siem Reap! Opening hours are weekends 8-11am and 3-dusk. One of the most exciting things to do in Siem Reap. Spa Day -Teenagers will love going to the spa! There are so many -you can have massages, facials, manicures and pedicures all over town! We like Lemongrass Spa- there are two on the main road! A visit to Artisans d'Angkor will inspire your budding artists. This organization trains young Cambodian artists on how to create traditional handicrafts. They offer a tour where your children can see the artists practicing their trade (woodworking, stone carving, painting). There is also a tour available to visit the silk farm in the country side. After you can visit the souvenir shop to purchase quality handmade goods. A visit to the Landmine Museum is a great place for the kids to learn about land mines and the harm that they can do. This museum was created by Aki Ra (one of CNN Heros of 2010) who was once a child soldier with the Khmer Rouge laying landmines. He now spends his time removing as many possible landmines so that the children of Cambodia can play freely. He also provides a loving home to many children that have been injured by the land mines. Combine a visit to the landmine museum with a stop at the Angkor Butterfly Centre. This is South East Asia's largest butterfly exhibit. Your kids will love seeing the thousands of colorful butterflies that are native to Cambodia in the netted tropical garden. They can learn about the life cycle of the butterfly and see them feed. Children will enjoy a visit to Madame Sachiko Cookie Shop. Here you can taste delicious cookies made from local Cambodian ingredients such as cashew nuts, palm sugar and honey. The kids will love the Angkor Wat shaped cookies and sampling the various flavors such as coconut cookies, black pepper cookies and lotus tea cookies. These make great souvenirs to bring home! Cafe's with playrooms for your little ones? Rosey Guesthouse, Victoria Hotel, Yellow Manago, Butterfly Garden Restaurant and Green Suki Soup all have play areas! Fun places to eat- La Pasta, Hive, Vibe, Le Bistro in J7 or Temple Café! On Sundays enjoy bagels and coffee and all kinds of yummy homemade cakes at the Farmer's Market located just off Hospital Road and Road 7. All you can eat breakfast for $7 at Malis can't be beat and don't miss the afternoon tea set at J7 Hotel and Spa! If you have picky eaters head to J7 Hotel -the Italian chef there will take care of you! What did you think about our fun things to do in Siem Reap list? The best Siem Reap family hotels for all budgets!